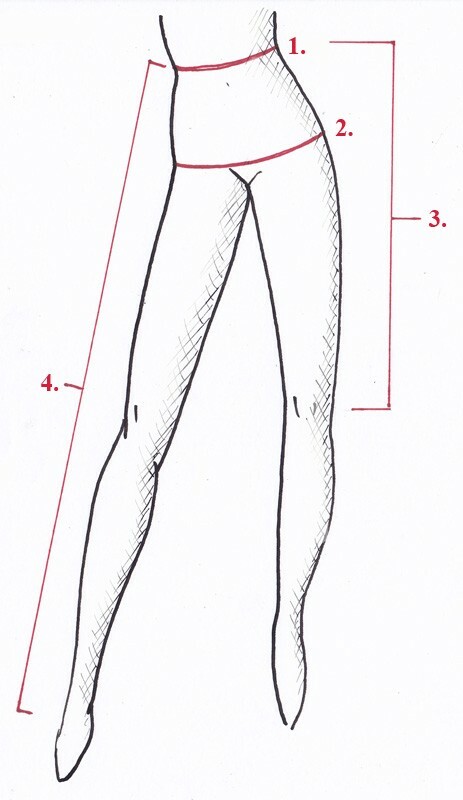 Short bell-shaped skirt, even though it is skintight up from the waist till down the upper hips . Really cute and girlish, goes with many different kind of tops. Short bell-shaped skirt, even though it is skintight up from the waist till down the upper hips. Really cute and girlish, goes with many different kind of tops. Description: Short bell-shaped skirt, even though it is skintight up from the waist till down the upper hips . Really cute and girlish, goes with many different kind of tops. Without zipper for a smooth fit.